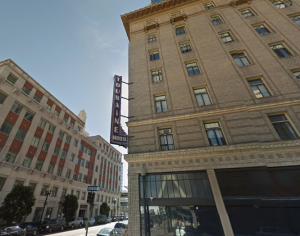 The Holland, Oakland’s Newest Program to End Homelessness, Opens! BACS is thrilled to announce the opening of ‘The Holland’ in January, which replicates our very successful Housing Fast Support Network program at the Henry Robinson Center! This is the next and continuing step in BACS’ goal to eradicate homelessness. 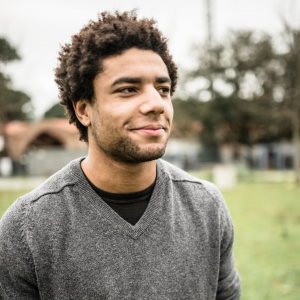 At ‘The Holland’, we are providing short-term housing and supportive services (to connect people with job supports, benefits, food, and more), while our expert Housing Navigators help locate permanent housing. BACS thanks the City of Oakland, Kaiser Permanente, the Anthem Foundation, and the citizens of Oakland, for making this possible. 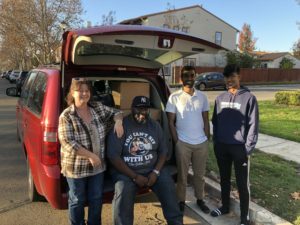 Anthem Blue Cross Foundation is making it possible to provide every resident with a warm, healthy, filling meal every day in 2019.You can read our story, or check out the East Bay Times announcement. In 2011, Kenneth Prabhakar and his brother Kevin, who were only 9 and 13 years old, saw the impacts of homelessness during a school trip. They immediately formed Next Supper, dedicated to helping homeless community members. Every year, all year, they collect empty bottles and cans, bring them to the recycling center, and save the funds. 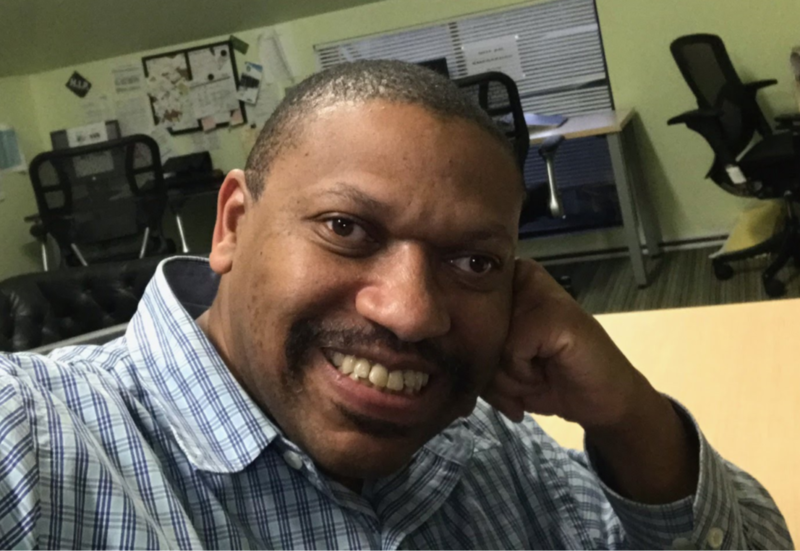 In 2018, Kenneth raised more than ever – nearly $3,000! Many of our participants have not had new clothing since they became homeless, and often experience the winter unprepared. This year Kenneth purchased jackets, gloves, socks, warm pants. BACS is inspired by Kenneth and the Prabhakar family, and very grateful for their continued support! Check out the full heartwarming story here. BACS meets Strategic Plan Goal and Buys a ‘House a Year’ to end homelessness! At the end of 2018, BACS purchased the newest addition to our Supported Independent Living program! BACS thanks our donor community, who helped us pay the down payment. 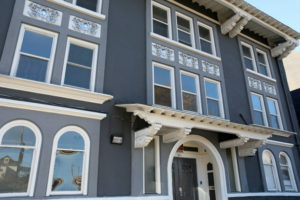 The house, which is located in East Oakland, will provide permanent housing for six people who are struggling with behavioral health issues and independent living, who would otherwise fall into homelessness. 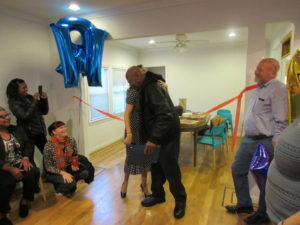 This house was dedicated on January 7, 2019, as the Williams House, celebrating the 10 year anniversary of BACS team member Richard Williams. This was one of the major promises of our 2018-2020 Strategic Plan, and we are so glad to keep progressing in our goal to end homelessness, permanently. BACS is pleased to celebrate the 5 year anniversary of BACS’ Housing Fast Support Network (HFSN) program at the Henry Robinson Center! BACS’ HFSN program is the most effective, innovative program of its kind to end homelessness in the Bay Area. Each year, we help 300 people move off the streets and into our rapid re-housing site. Last year, 88% of our participants moved into permanent housing. Congratulations to the HFSN team and to each person who has successfully moved from the streets to permanent housing, and thank you to all our of community supporters! Congratulations, Shawn, and thank you for all you do on the BACS team!